At the start of the New Year the students were introduced to badminton. Students are learning the fundamental rules of badminton and how to develop their badminton serve by trying to get the shuttle over the net. The Badminton games include: King of the Court, Newcomb, Survivor, Two vs. Two, and Tournament play. 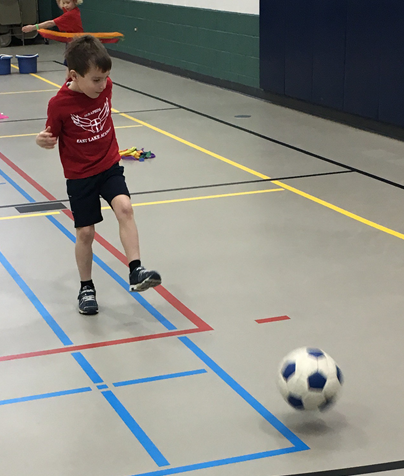 Students will work together to improve their skills in game situations. Badminton includes teaching the fundamentals and working on team collaboration which will he.. 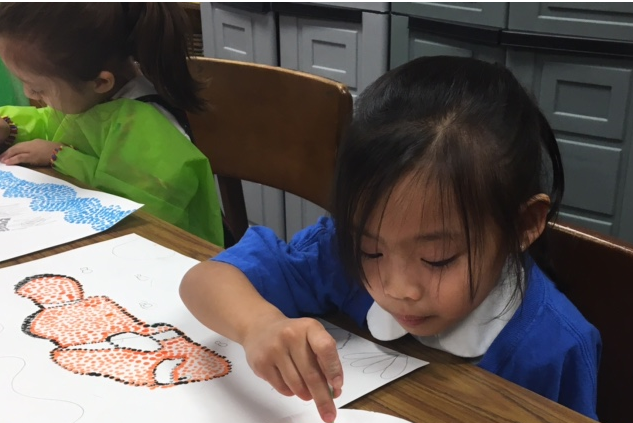 In Art class, the 1st grade students are learning about a new painting style called Pointillism. We’ve discussed the amount of detail and concentration required for this type of painting and related it to the incredible detail and care that God puts into His creatures here on earth. Each student chose a picture that entailed one of God’s creations (animal, reptile, fish etc..). When looking at their pictures, students practice drawing what they see. 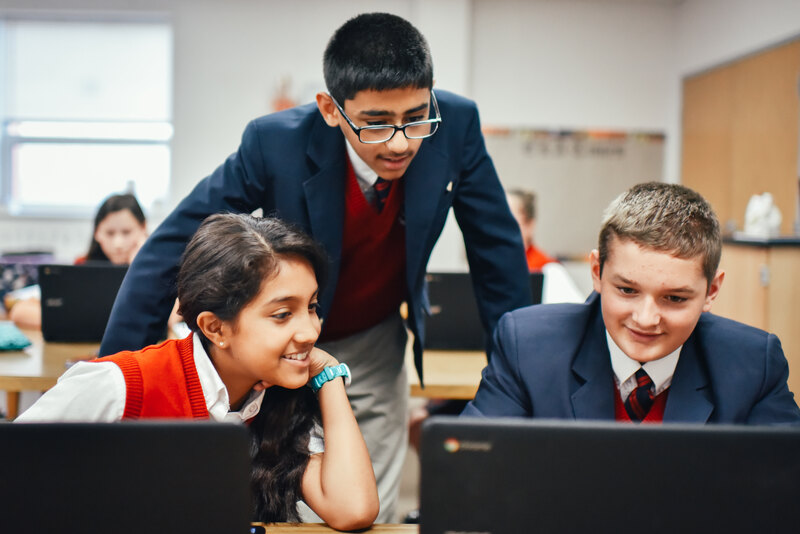 After the drawing is complete, studen..
Our Spanish program is developed to provide students with the opportunity to not only gain mastery of the Spanish language, but also a genuine appreciation for the culture. 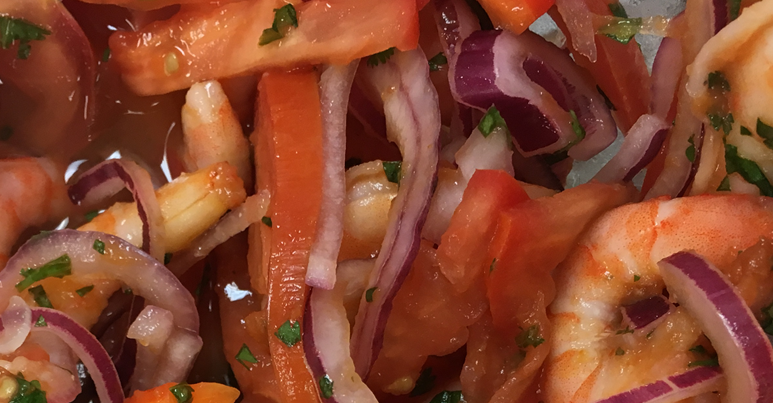 In third grade, we learned the vocabulary word ceviche in the context of eating at a restaurant with friends, and so we took time from our rigorous academics to learn how to prepare a traditional Ecuadorian ceviche de camarón! It was a HUGE hit among our students and staff.